As part of my recent trip to New York, I arranged a Navy Strength Gin tasting, which was kindly hosted by New York Distilling. 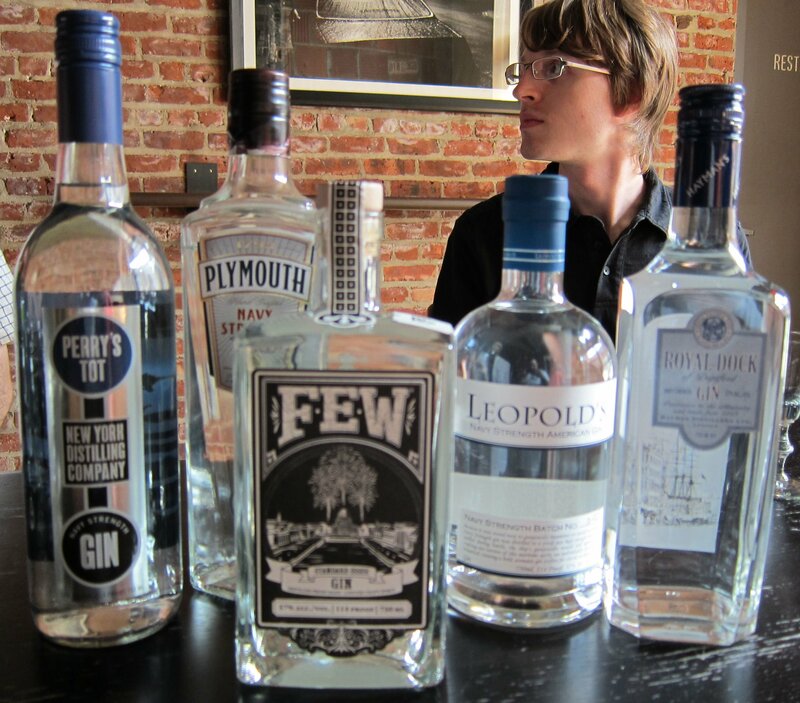 Upon our return to the UK, we decided to hold a second tasting in London, which also coincided with the UK launch of FEW Spirits by Ginuine Spirits. Navy Strength Gin dates back to the days of Empire and British naval superiority. At this time, gin for ships (the drink of naval officers) was bottled at 100 Proof (on a scale developed using the Bartholomew Sikes hydrometer), which is the modern equivalent of 57%ABV. * At this strength, if the gin was spilt on gunpowder (they were often stored together), the powder would still ignite. In the 19th Century, Plymouth was home to Britain’s naval fleet and the distillery on the quayside (Blackfriars Distillery, the modern home of Plymouth Gin) was the supplier for much of the fleet. Subsequently, for many years, Plymouth Gin 100 Proof was made on and off, as required. When Plymouth 100 Proof became a permanent feature of the distillery’s portfolio in 1993, the term “Navy Strength” was used over “100 Proof” as it was easier to understand and more clearly illustrated that the gin was stronger. It also seems a particularly fitting title, given the distillery’s historic naval connections. Fast forward to 2010 and the start of the current gin boom. The global availability of Plymouth Navy Strength was limited and US demand for stronger gin led to some distillers coming up with their own varieties of Navy Strength Gin. 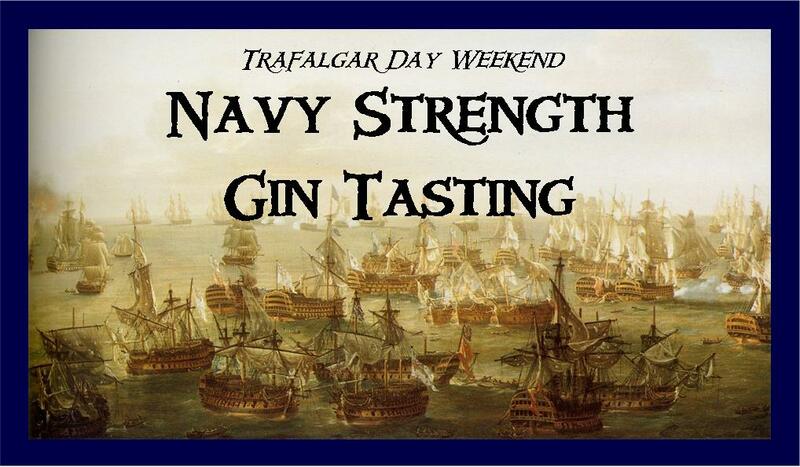 So what’s the current definition of Navy Strength Gin? All of the gins that we tasted were 57%ABV and were tasted blind (even I didn’t know which was which). Here are our notes in the order in which the gins were tasted. Made by FEW Spirits at their distillery in Illinois, USA and recently arriving on British shores this gin has a different base and a different botanical mix to their American Gin. Nose: Quite fragrant, with some vegetal notes, perhaps luscious tomato. There’s also some piney juniper, a fair bit of coriander, and some flowery notes, too. 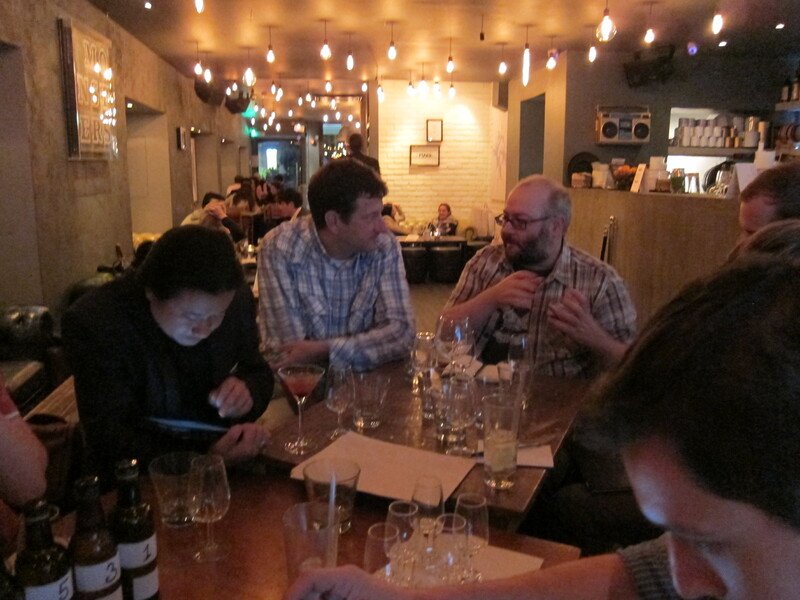 Taste: With some maltiness and creaminess, everyone in the panel agreed that this had plenty of flavour. The grain elements came across as notes of toasted cornflakes. There was also plenty of coriander and other floral notes, such as honeysuckle, followed by a leafy herbalness and sweet pepper toward the end. The finish was pleasant and dry. FEW Standard Issue is available for around £38 for 75cl from Master of Malt. This is the original Navy Strength Gin and a long-time favourite of mine. It dates from the days of the Distillery’s origins in the naval town, although, for many years, it was not made on a regular basis. 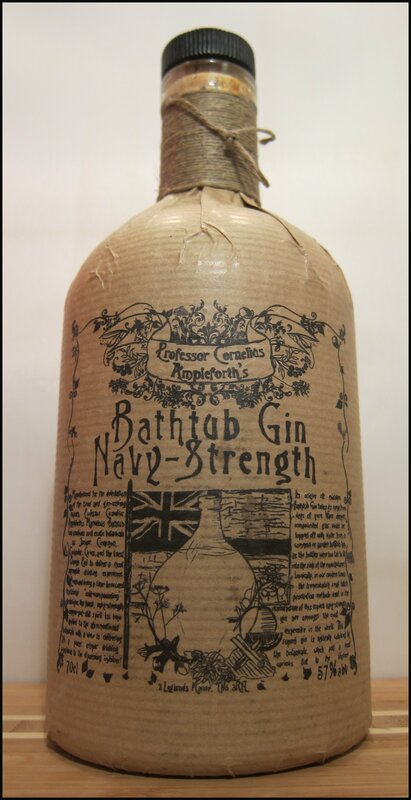 In 1993 (Plymouth Gin’s bicentenary), the Navy Strength became a regular in their product assortment. 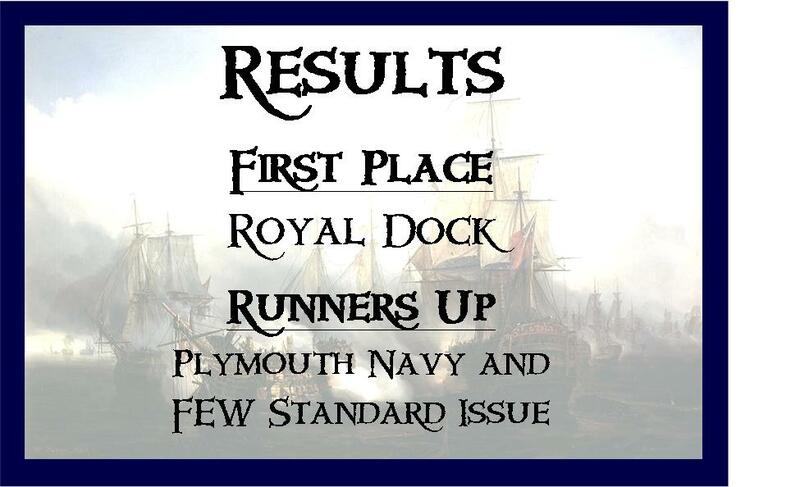 For Plymouth Gin, the term “Navy Strength” is simply an alternative to using 100 degrees proof; no more, no less. Plymouth Navy Strength is a higher strength version of their standard gin or, simply put, “The 42.4, but with less water”. Nose: Juniper up-front, followed by citrus, coriander, earthy notes and a touch of cardamom. Taste: This had a strong and intense flavour; almost a little peppery. It was very classic in style, with piney juniper, fresh and zingy citrus, and a slight sweetness towards the end, which was slightly reminiscent of caramelized orange peel. Gin & Tonic: A very classic style of Gin & Tonic, this was very crisp, with juniper, some sweetness and a bitter finish. Quite a lot of citrus, too. Martini: Flavourful and powerful, with juniper, some sweet citrus and spicy coriander. This cocktail had a long finish with plenty of cardamom, which I love. It had a real “wow” factor; simply superb. A textbook drink, worthy of the name “Silver Bullet”. Negroni: Superb; perfect bitter/sweet balance, sweet jammy citrus, and hints of dark chocolate. Bold, intense, and delicious. My favourite. Plymouth Navy Strength Gin is available for around £28 for 70cl from The Whisky Exchange. Made by NY Distilling based in Brooklyn, New York, this is a mix of 10 botanicals, including cinnamon, cardamom and star anise. It named after Matthew Calbraith Perry who served as Commandant of the Brooklyn Navy Yard from 1841-43. Nose: Complex, with overriding characteristics of pine and coriander and some other, deeper herbal notes. Taste: This was a departure from the classic style of gin, with an immediate POW! of flavour that’s invigorating and exciting. Notes of citrus and coriander were quite powerful, with some sweet liquorice root, too. Gin & Tonic: Refreshing, complex and herbal, with a big dose of coriander. Whilst this drink sets itself apart, it’s not one for traditionalists. Martini: Sappy and piney juniper, this cocktail was quite spicy with coriander, cinnamon and nutmeg. Negroni: Slightly sweeter and spicier than a typical Negroni, with notes of juniper and milk and dark chocolate. Very tasty. A stronger version of their revolutionary Bathtub Gin, which show that, mere “GIN” (by the EU definition) could be mighty tasty. The use of crushed botanicals (a difference to the Original Bathtub) means that the gin is not only BIG in terms of alcoholic strength but flavour intensity too. Nose: Juniper, cinnamon and nutmeg. Taste: Soft to start, followed by a huge burst of flavour: cinnamon, coriander, nutmeg and cloves. All in all, this was very christmassy and had quite a lot of warmth from the alcohol (but not burn). I think it will work wonders in autumnal and wintery cocktails; it’ll really warm the cockles. Gin & Tonic: A cloudy mix, with nutmeg and cinnamon and some ginger, too. Quite refreshing, with quite a distinct, savoury side to it, too. Another lovely drink that would be good for Autumn and Winter. Martini: Flavourful and intense, with lots of coriander, as well as sweet Winter spice. Very powerful, in terms of both alcohol and flavour. Negroni: This could very well be called a Christmas Negroni; there’s a sweetness upfront, with notes of nutmeg, cinnamon and cloves, as well some juniper and more sweetness towards the end. Rebranded and repackaged in 2012, initially for the American market, Royal Dock is now available to us in the UK and beyond. The recipe for the gin itself has been made since 1863 and has been supplied to the Admiralty as well as the wider trade. Made by the Hayman family, it is named after the Royal Dock at Deptford, a one time contemporary of the likes of Plymouth and Gosport. It uses Neutral Grain Spirit and a blend of 9 classic botanicals. Nose: Classic and fresh, with juniper, citrus and liquorice. Taste: Again, very classic in flavour, being smooth, clean and crisp. It was well-liked by most of the panel. There was a good amount of juniper, but it wasn’t overly sappy, being freshened up with citrus peel, coriander and spicy herbal notes. Quite excellent. Strong, yet smooth; just what you want from a Navy Gin. Gin & Tonic: This ticks all the boxes: zesty, refreshing and clean; very classic and solid, with no outlandish characteristics. A real pleasure to drink. My favourite. Martini: More flavourful than Plymouth, with greater flavours of spice, black pepper and coriander. Delicious and rather dry, in the classic Martini style. A really good, crisp and intense Martini. Negroni: A clean, crisp and classic cocktail; no Negroni fan would be disappointed with this. Launched in the Autumn/Fall of 2011, this is made using a different botanical mix to their excellent Original Gin and was designed to be more botanically intense, using Bergamot rather than hand-zested pomelos. Like the Original, each botanical is distilled separately and then they are all blended together. Nose: Plenty of juniper, which dominates the nose. Taste: Sweet and very, very piney, this had plenty of herbal notes. It was very warming, with a warmth that gradually builds over time. Gin & Tonic: A very herbal drink, with plenty of pine and some juicy citrus, which also made this particularly refreshing. It had intense flavours, with the greater concentrations of botanicals being evident. Martini: Thick and viscous, with intense green and piney juniper, spicy coriander and crisp citrus notes. This was easily the most intense Martini, flavour-wise, of all that we tried and was certainly memorable. Very tasty and great for a change. Negroni: Wow! A very flavourful, lively, herbal and piney Negroni. Whilst not to everyone’s taste, many will love it. * It is worth noting that the strength of the rum of Naval Tots was calculated differently. **Sun Liquor of Seattle make a Gun Club “Navy Strength” Gin, but, as this is bottled at a mere 50%ABV, for the purposes of this tasting it is not classed as a Navy Strength Gin. Special thanks to all our panel of tasters: Michael of Ginuine Spirits, Paul of FEW, Zack and the folks at Graphic Bar, Mr Justin of North Virginia, Aaron of TheGinIsIn (America’s Gin Reviewer), Sean of Plymouth, Emma Stokes of London Cocktail Society, Chris of GinJourney, Dave Hollander of The New Sheridan Club, Clayton Hartley of The Candlelight Club, Dickie the GinSage, Mrs. B., Clint of Imbibe, Kirsty Chant of Chant Communications, Paul of G-Vine, Wilkes of @wilkes888 (The London based food and drink-o-phile), Olivier of TheGinBlog, NY Distilling, MasterofMalt (including photography), Hayman’s, Leopold’s, FEW and TheWhiskyExchange.